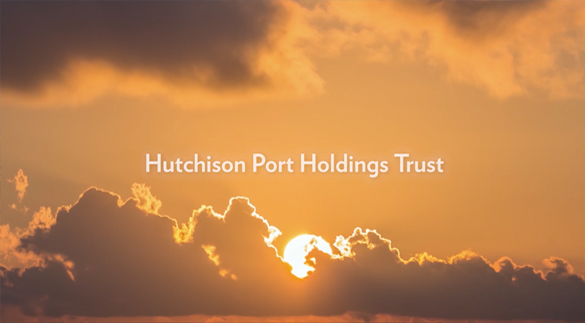 Hutchison Port Holdings Trust ("HPH Trust") is the world's first publicly traded container port business trust. 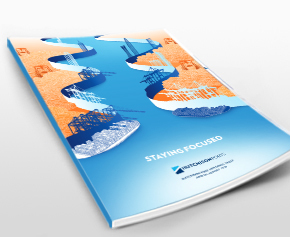 HPH Trust operates market-leading, best-in-class and deep water container terminals in the Pearl River Delta of South China. HIT's Container Terminal 9 North Launched Remote-controlled Operations. Hutchison Port Holdings Trust ("HPH Trust") is the world's first publicly traded container port business trust. 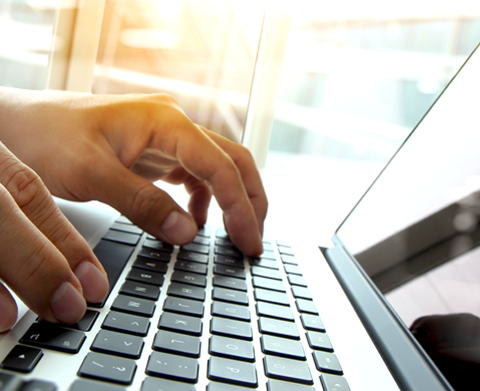 Listed on the Singapore Exchange ("SGX") in March 2011, it was also the first entity to launch dual currency trading of its units in early 2012. HPH Trust was subsequently admitted into the Straits Times Index in April 2013 as one of the top 30 companies on the Main Board of the SGX.